Kent Bermingham II (aka Kent Jr.) joined MBA in 1999 and on January 1, 2009 was named the new President. Looking back over his career, Kent initially worked in various capacities of hospital administration within the Adventist Healthcare System in Maryland from 1991 to 1998. This included positions as a Purchasing Analyst, Materials Management Analyst, Decision Support Manager and finally as the Comptroller of Washington Adventist Hospital, one of their 300 bed acute care facilities. During this time he passed the Certified Public Accountancy (CPA) exam and also graduated with an MBA in Marketing from The John Hopkins University in Baltimore Maryland. After leaving Adventist Healthcare in 1998, Kent accepted a Senior Analyst position in Aetna’s Strategic Business Division where he remained until joining MBA in 1999. Kent Bermingham (aka Kent Sr.) founded Milestone Benefits Agency, Inc. in 1998 and still serves as the company’s CEO. Kent started his career in Public Accounting and then moved into an executive role in finance with several Oil and Gas firms over the next 20 years. After leaving the Oil and Gas industry, Kent’s career took several turns from hospital administration to manufacturing and consulting. 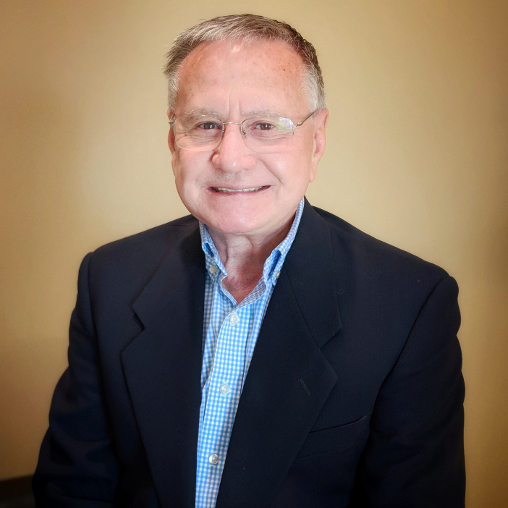 In the early 90’s he formed Milestone Medical Care, Inc. which established one of the early Preferred Provider Organization in Central Ohio and was eventually sold to Anthem. After doing consulting work for several years with a benefits agency in Central Ohio, Kent made the monumental decision to launch Milestone Benefits Agency and the rest is history. Chad joined Milestone Benefits Agency, Inc. in July of 2003 and has served as a Vice President since that time. 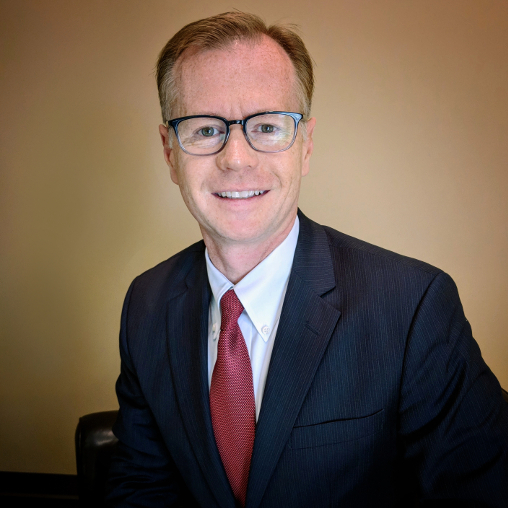 A graduate of the University of Dayton, Chad began his career in insurance in 1996 in the Administrative Services division at United Healthcare. He later moved into the Sales Department as an Account Manager. After nearly seven years with UHC, he was eager for the opportunity to join the MBA team. 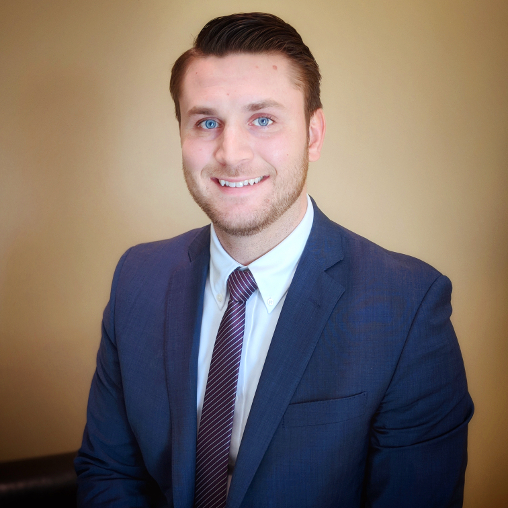 Bringing his insurance company knowledge to the “broker side”, Chad flourished. 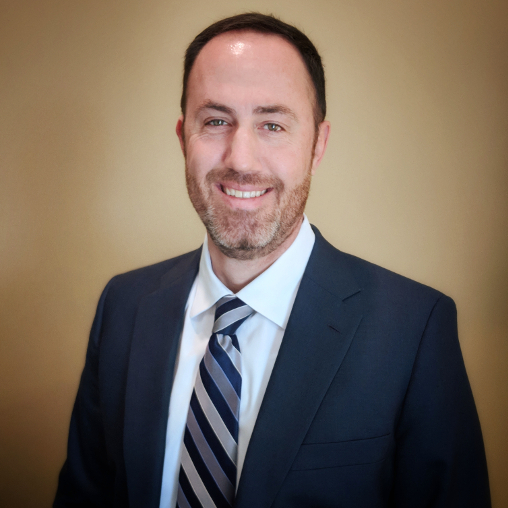 An expert in all funding arrangements, strategic planning, the Affordable Care Act and cost-savings opportunity analysis, Chad successfully leads his clients year after year through the ever-changing and challenging world of health insurance. When not in the office, Chad spends his free time with his two beautiful children. An avid drummer, Chad also gives drum lessons. 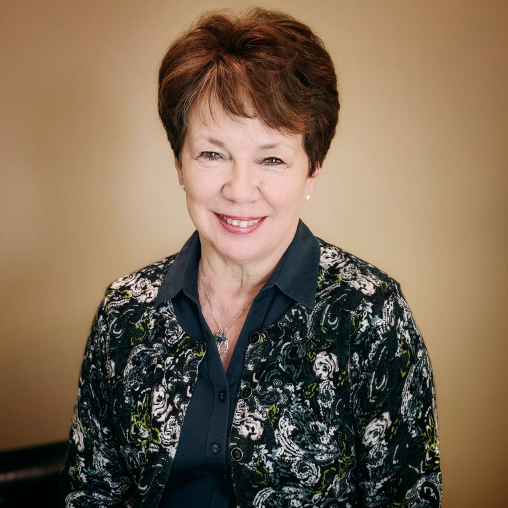 Marie joined Milestone Benefits in January, 2010 after 25+ years of sales and management experience with several major insurance companies. She started her career in Minneapolis with New England Life, as a medical Claim Examiner eventually moving into the sales office as a Service Representative. Marie then joined Great-West Life as a Manager of Account Management and soon moved into a sales role. In 1986, Marie and her family were transferred to Columbus, Ohio, where she managed the Regional Sales office until 1992. At that time she resumed a role in personal production. In 1995 Marie joined United Healthcare (UHC) as an Account Executive and subsequently held several positions with UHC. Those positions included: Senior Account Executive, Middle Market Sales Director and Self Funded Specialist. In 2003, she moved to Aetna as a Senior Account Executive for groups with 51 – 5,000 employees. Marie has experience with group products including medical, dental, life and disability. Her expertise includes experience with multiple funding mechanisms, national accounts, and multi site groups. 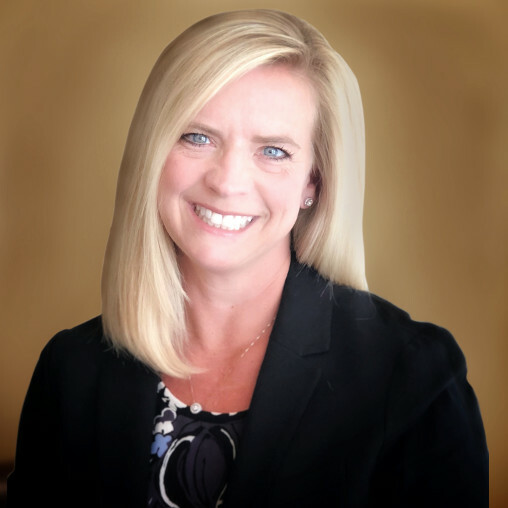 Stacy joined Milestone Benefits Agency, Inc. in March, 2000 and served as a Vice President and then Executive Vice President until transitioning to a Client Support Specialist in 2015. After graduating from Ohio University with a Bachelor of Science in Health Promotion and Health Education, Stacy began her career in insurance in 1996 working with an independent insurance agent and then with a major health insurance company. She held positions as a service consultant and as a sales consultant. At Milestone Benefits she is currently responsible for managing the day-to-day support of our team and client’s needs, including benefit design and analysis, renewal proposal package development, marketing assistance, and other operational tasks. Stacy is married to Mike and they have two beautiful children. Brenton joined Milestone Benefits Agency, Inc. in 2018 as the Director of Business Development. Originally from Northeast Ohio, Brenton moved to Central Ohio to attend Otterbein University. During his time at Otterbein, he was a member of the lacrosse team, served as President of his fraternity, and volunteered extensively within the Westerville community. Soon after receiving his degree in Business Administration and Management, he went to work for Lexus of Dublin. After several years of success at Lexus, he joined the Milestone team and quickly became an asset to the agency and its efforts to grow the business. Brenton still remains active in the Westerville community, loves playing golf and enjoys spending time with his fiancé Ashley and their two cats, Dexter and Ollie.